Fidesz has gone too far. 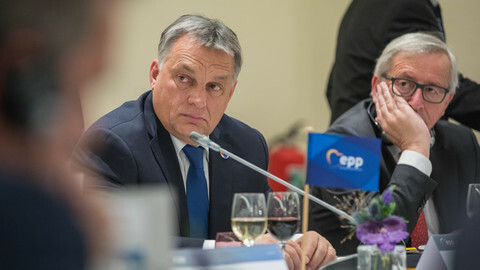 The National Coalition Party of Finland and the Moderate Party of Sweden have formally called for the expulsion of Fidesz from the European People's Party (EPP). 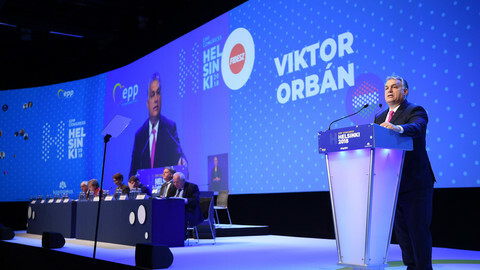 The EPP is a party based on common responsibility and shared values. In a time when EU faces challenges from abroad and from within, we have an obligation to take a stance. When a party, like Fidesz, systematically acts against EU's fundamental values, they no longer belong in the EPP. After the Cold War, our parties successfully campaigned in our respective countries to join the European community, where our national interests could best flourish. For us the EU membership is, and will remain a political statement. In 1995, we became members of a community of common and shared values, an economic community and a security community. We chose democracy and rule of law, free market economy and a common guarantee for freedom. The situation today has changed. 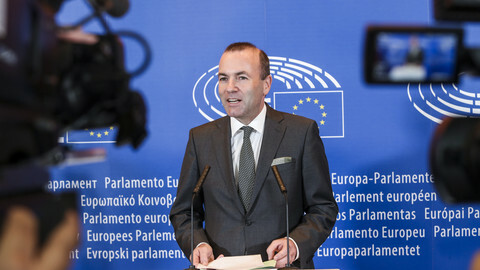 Recently, we have seen worrying developments in a number of countries and in different political families in the EU. Fidesz in Hungary is one example. There are reasonable, serious grounds to conclude that Fidesz is in breach of EPP values and principles. Undemocratic developments in Hungary have led us to this conclusion. Through changes in the constitution, the oversight of the constitutional court has been limited; checks and balances within the judiciary tightened and the new media laws have restricted press freedom. The well-renowned Central European University lost its legal status, because of changes to higher education legislation. It relocated to Vienna in order to accept new students in 2019. Independent universities and academic freedom are essential to democracy. The recent anti-EU campaigns was the last straw for us. In the National Coalition Party and the Moderate Party, we take pride in being members of EPP, the leading political force in Europe. In the EPP, we stress that the EU is founded on the values of respect for dignity, freedom, democracy, equality and the rule of law. These values represent the very foundations of our Union, and when they are not respected and adhered to, we have to act. We support the European Parliament's call to trigger Article 7 sanctions. We have attempted to engage in dialogue with Fidesz, with no success. When a member party systematically acts against the principles of democracy and rule of law, dialogue becomes insufficient. We are not closing the door for Hungary, but we have decided we must close it for Victor Orban and Fidesz. From the east, we have Russian disinformation campaigns and an uncertain situation in Ukraine. In the west, American leadership contributes to unpredictability, in the north the glaciers are melting and the in south migrants lose their lives in the Mediterranean. The rules-based order is under threat, both inside and outside the EU. More than ever, the EU needs unity. Unity allows the EU to be a global player, while resolving the problems within. The EU-27 has shown unity and resolve in the Brexit process, this is needed on other fronts as well. As members of the EPP, we have taken the lead in the matter of Fidesz's future within the EPP. Populism and nationalism is not a matter only for the EPP. We call on action from other political parties to do the same. The most urgent is the deterioration of rule of law in Romania. Two years ago, the Romanian Social Democrats PSD tried to decriminalise corruption for damages under €200,000, then €45,000 – in a country where the average monthly wages are between €600-800. Last week the larger part of the Romanian opposition was barred from running in the European elections and last Thursday sudden charges were directed towards human rights lawyer Laura Codruta Kovesi by the widely criticised new Romanian Department for Investigating Judicial Offence. On the same day, the European parliament formally nominated Ms Kovesi the European Public Prosecutor's job. We call on action from other political parties to do the same, where needed. 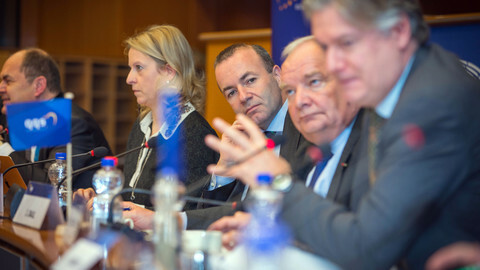 Populism and nationalism is not a matter only for the EPP. They are European problems, present in all parties, and require European solutions. We will not leave our common European Union in the hands of populists. 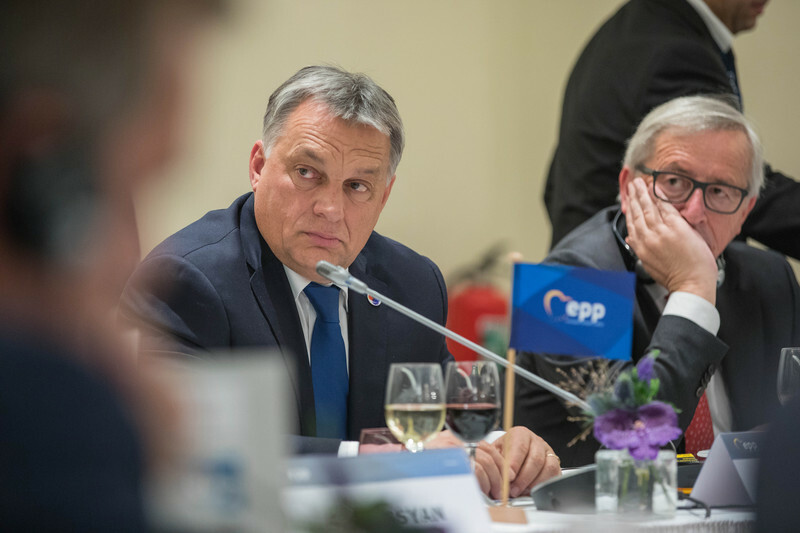 Thanks to our parties and several other EPP members, Fidesz's membership is now on the agenda for the EPP political assembly meeting 20 March in Brussels. It is the political assembly that takes decides on the exclusion of a member party. We have stayed true to our voters and our values. We have made our choice: we choose democracy and rule of law.